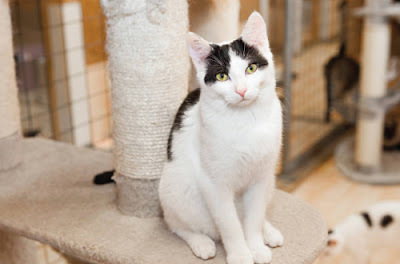 Have you always wanted to have a cat of your own but your allergies are stopping you? It’s not nice when your nose starts to run, your eyes begin to itch and you cannot help but sneeze whenever you are around a cat. You may even have more serious allergies, and not ever be able to overcome them. However, if you find you have only a mild allergy to cats, there may be ways you can help to control your allergies. Let us give you some tips on how you could minimise and/or overcome your allergies so that you can own that kitty you have always wanted! If you are wanting to get a cat of your own, you should first try to get rid of as many allergens in your home as possible. This includes, mites, dust and mould. Cleaning spots in your home regularly that are prone to quick dust build up will help you to minimise allergies. In addition to this, trading out some furniture and decor in your home maybe just be the solution to helping you with your allergies. 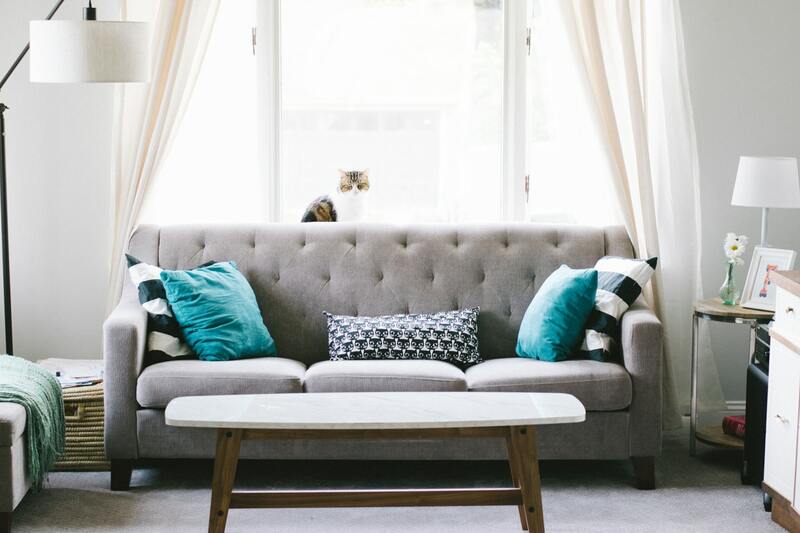 Airborne allergies including cat dander will cling to soft materials, such as rugs, fabric covered furniture and curtains. If possible, try to eliminate or replace soft materials in your home. Scented candles and air fresheners can also make your allergies play up, so consider replacing these too. There are treatments and natural remedies that can help control allergies. Animal hair and dander allergy relief is available to help with, sneezing, watery eyes, itching and congestion if these are some of the allergy symptoms you have when around cats. If you are serious about getting a kitty companion, look into allergy reliefs to help you get used to having a cat around all the time. If you have friends with cats, then ask them if you are allowed to come around to meet and play with them. This will allow you to get up and personal with a cat, however only on a limited basis. Ask your friend what time their cat is fed so that you can meet them after when they are in a relaxed mindset. Greet the cat with your hand and wait until they have sniffed you so that you can pat them. Start with just some petting and just being in the environment. Eventually, if you think your allergies will let you, allow the kitty to sit on your lap if they want too. If needed, take allergy reliefs before and or after seeing the cat. If you have followed all the above steps and think you have built up your resistance through gradual exposure, then it’s time to visit your local animal shelter. Take your time in finding the right cat for you. It may even take a few trips to the shelter. If needed, you may also need to take allergy relief remedies before visiting the shelter. 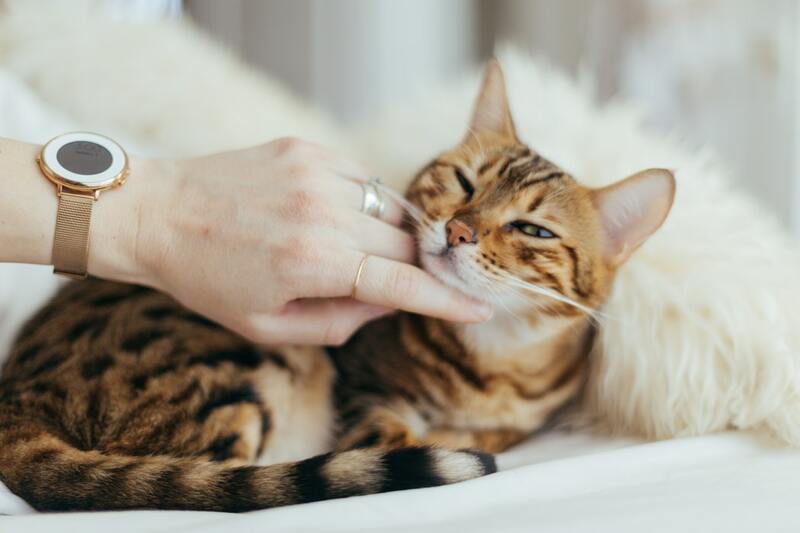 Once you finally have your kitty, there are some procedures you should keep in mind to help you further with your allergies. One of the biggest recommendations is to keep your cat out of your bedroom and off your bed. 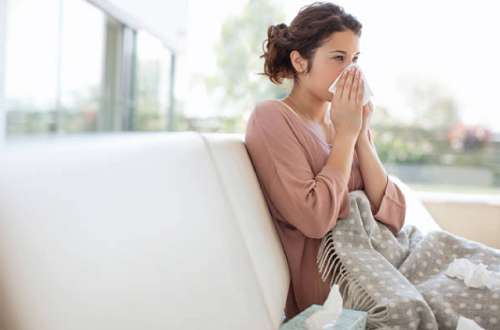 Your bedroom should be a sanctuary from all allergens. 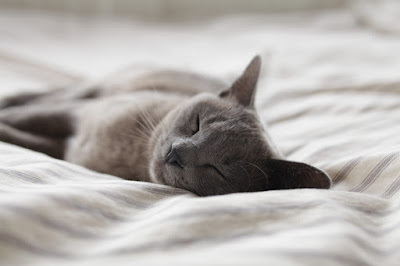 You don’t want to be having restless nights due to allergens in your room caused by your cats. As said above, it is also good to keep dust collector areas clean. Regularly cleaning these areas can help to minimise your allergies. Vacuuming rugs, dusty corners, window sills and furniture is a must. You may also want to keep other areas of your home and cat free zone. 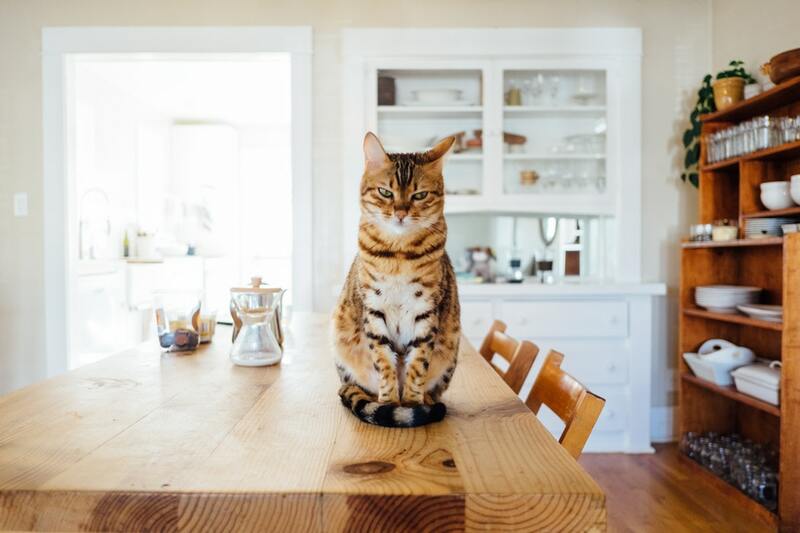 Keep your cat to specific areas may be hard but can help you control which areas you need to clean more regularly and allows you to have more allergy free areas if it is needed. Wash your hands immediately after, playing with or patting your cat. This will ensure you do not accidentally rub cat hair into sensitive allergy areas such as your eyes and nose. Finally, keep you new kitty clean! Cleaning your cat, via brushing or bathing them regularly can help eliminate the amount of cat allergen that is released into the air.